In November 2014, Paddington bear made it to the big screen worldwide with famous British stars like Hugh Bonneville, Sally Hawins and not forgetting Ben Whishaw who lent his voice as Paddington the bear! 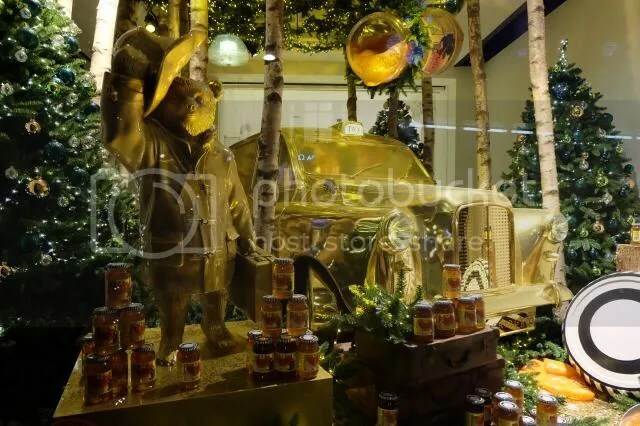 To celebrate this spectacular event, visitlondon.com, NPSCC (National Society for the Prevention of Cruelty to Children) and STUDIOCANAL came together to present the Paddington Trail in London between November and December 2014. 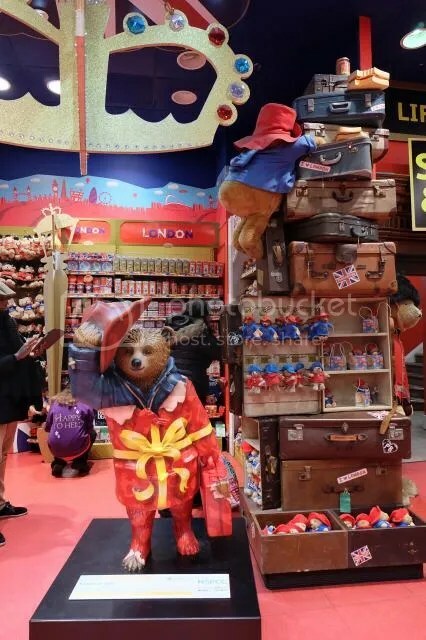 A total of 50 Paddington bears were designed by reputable British icons, like the Mayor of London, Boris Johnson, Emma Watson and David Beckham, renowned organisations, like Hamleys and Selfridges, and the cast of The Paddington Movie. 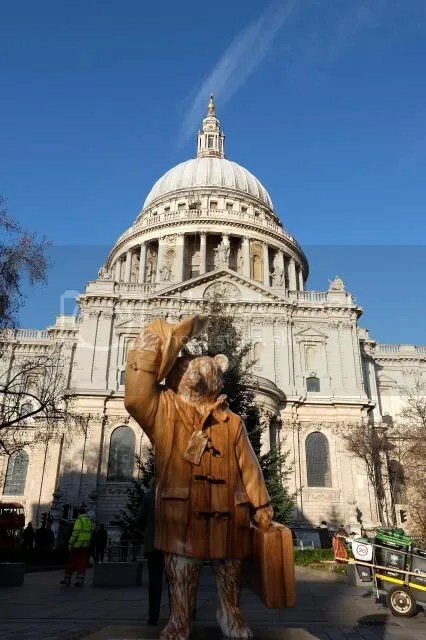 These Paddington statues were then placed all over London, by iconic landmarks like St Paul’s Cathedral and Paddington station. 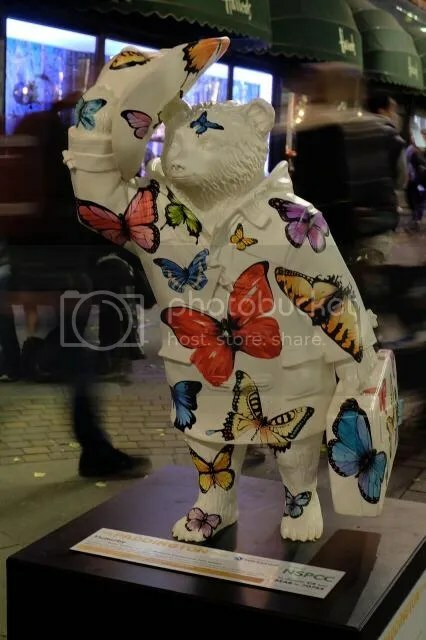 With this trail, visitors get to appreciate Paddington decorated with various designs and colours while navigating through London like an explorer, like Paddington bear. 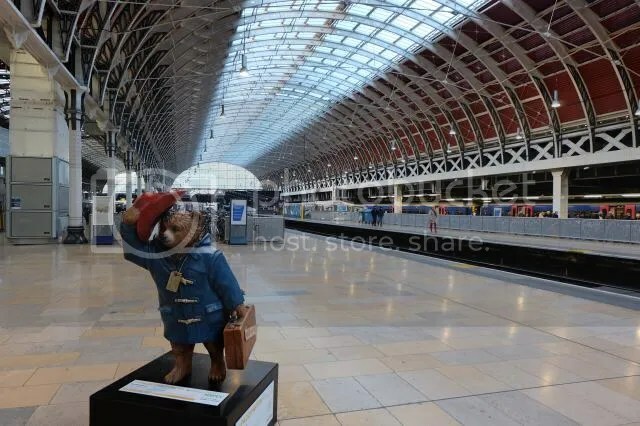 Few Paddington bears were located slightly further away from Central London like in Heathrow Airport and Notting Hill Gate Station. Visitors were able to take photographs of them and participate in events to win attractive prizes by Selfridges. 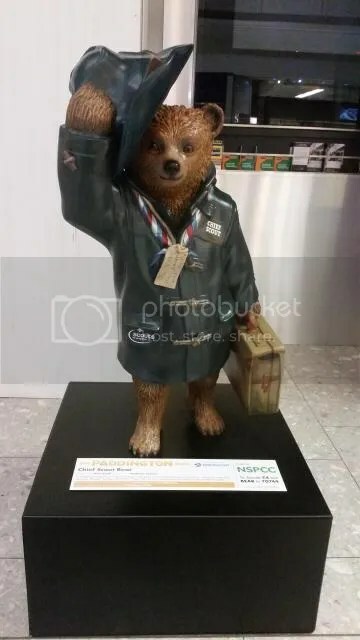 After the event, all the Paddington statues were auctioned off and all proceeds would go to charity. 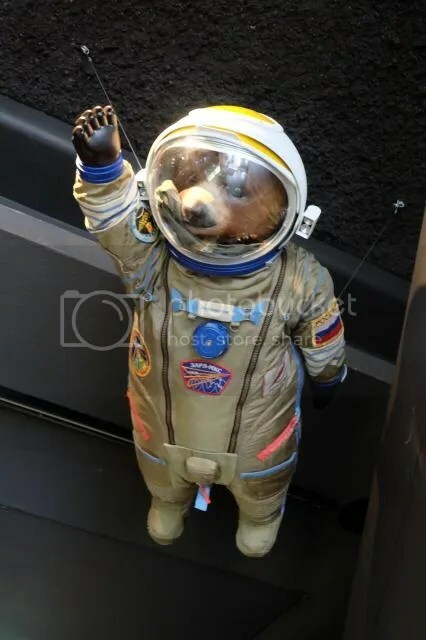 This would thus give people a chance to follow the line “Please look after this bear” written on a tag hanging from Paddington’s neck and simultaneously raise funds in support of NSPCC. Other visitors could also support NPSCC by making a donation. 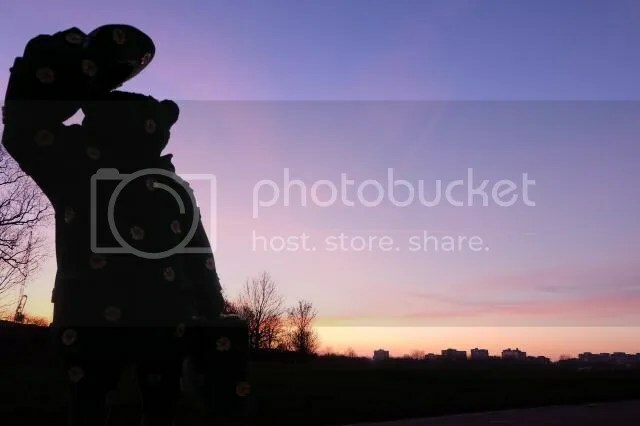 While the trail may have ended, interested tourists can actually take a look at the locations where Paddington statues were placed at for locations to visit in London. Common places like Trafalgar Square, Covent Garden, Westminister and shopping districts like Oxford and Regent streets were definitely in the list. However, many may not have thought of exploring other areas of London. For instance, Regent’s Park and Primrose Hill are recommended places to visit for serene walks and nature appreciation. The top of Primrose Hill also offers a fantastic view of the whole of Central London on a clear day. This trail has definitely been an exciting adventure weaving in and out of little streets and passing by iconic landmarks of London. It may have ended but the list of other locations is highly recommended for tourist to know more of London beyond the common tourist attraction sites. 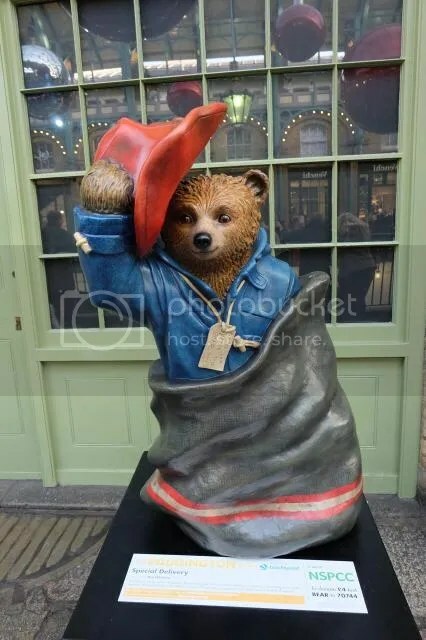 Till the next time one visits London, be sure to catch The Paddington Movie in theatres and watch Paddington explore London as one would in the future.